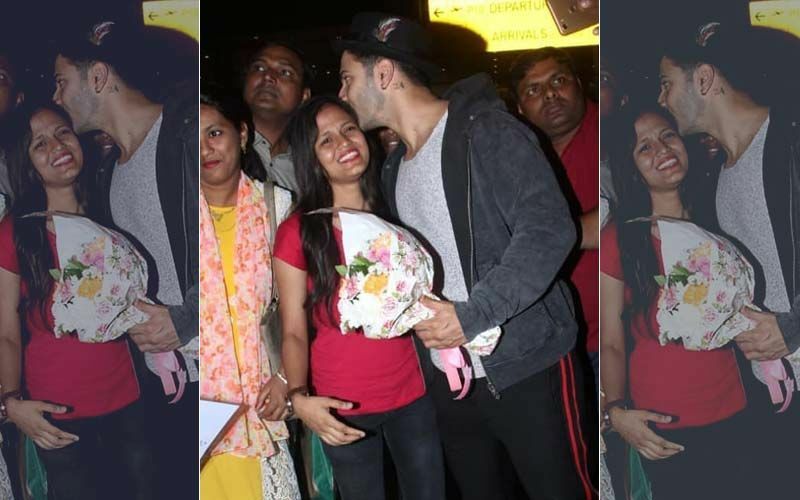 Is that Farhan Akhtar Holding Shibani Dandekar's Hand? 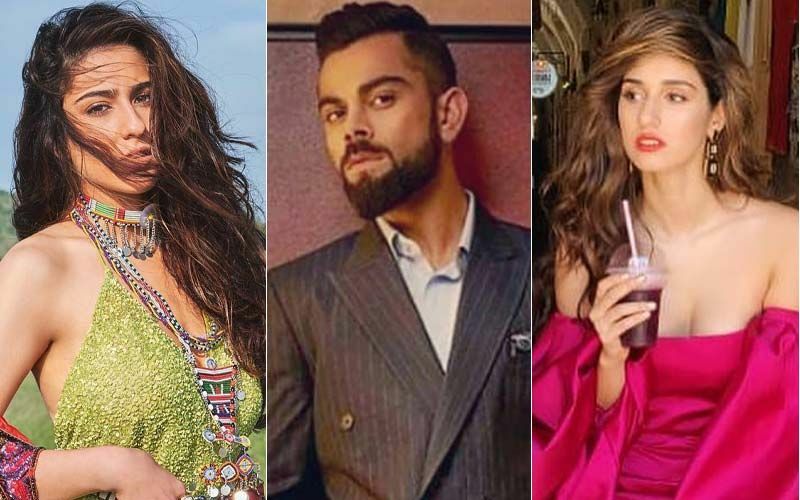 Shraddha Kapoor, Are You Watching? 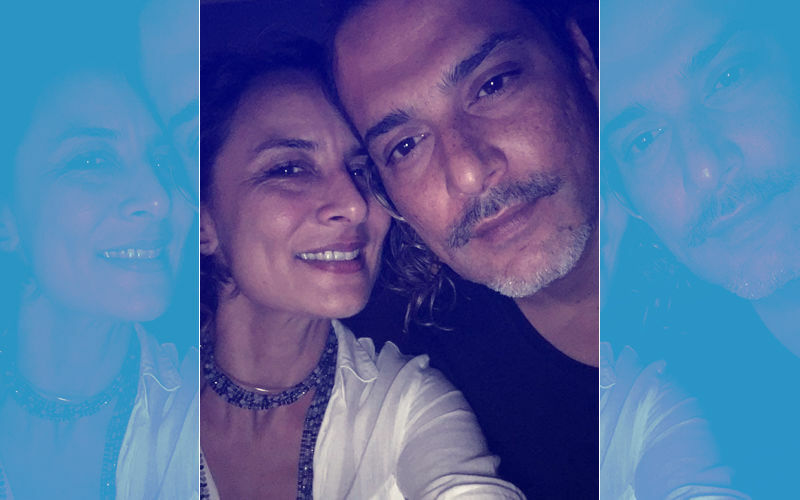 A very exciting picture, yes it excites us because we broke the story that Farhan Akhtar is dating Shibani Dandekar (Anusha Dandekar's sister). The news surprised everybody but the world of Internet did not leave its habits and soon every portal had the news. 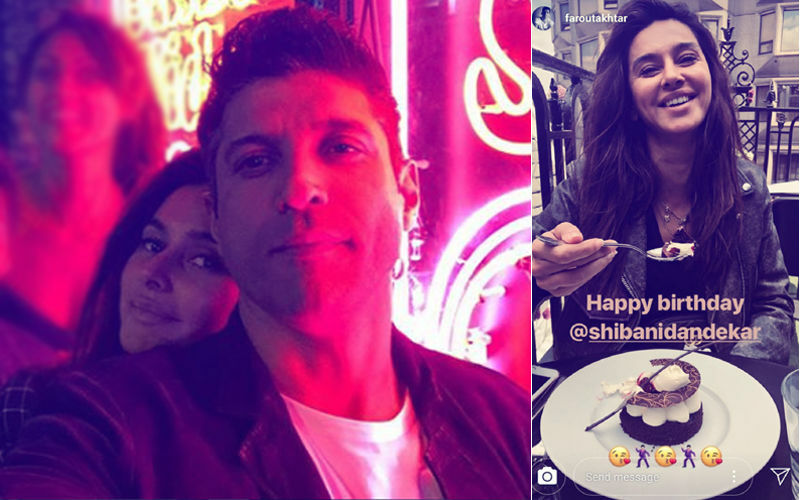 Like a man, Farhan soon (almost) confirmed that he was head over heels in love with Shibani when he flew out kisses from his social media account on her birthday, few days back. So yeah, now a sweet picture of the two lovers seems to have surfaced on the Internet. We are saying 'seems to have' because Shibani has turned around to face the photographer in question but Farhan hasn't. We don't blame Farhan for that, if the man in the picture is indeed him. Pyaar mein aadmi kho jaata hai. Koi baat nahin Farhan, it happens, it happens. And we like love stories, don't you? 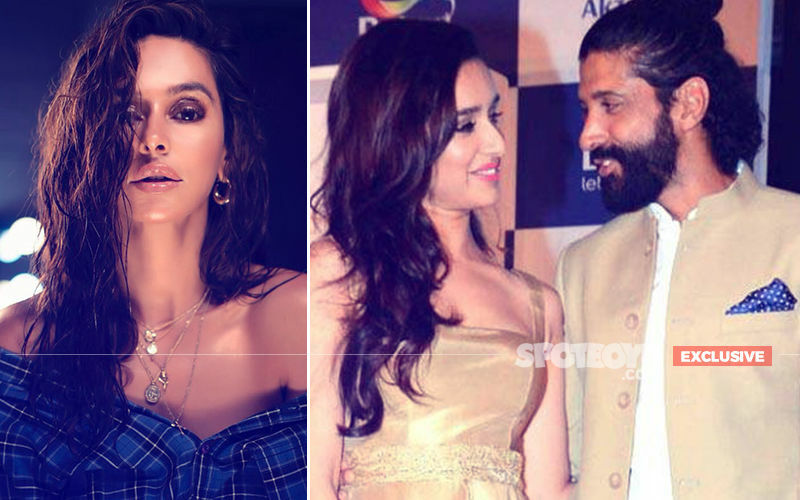 We just hope that this one reaches its logical conclusion because Farhan's last relationship after divorcing wife Adhuna Babani went kaput when the girl in question Shraddha Kapoor's father Shakti Kapoor put his foot down and said: No, it's my way or the highway. 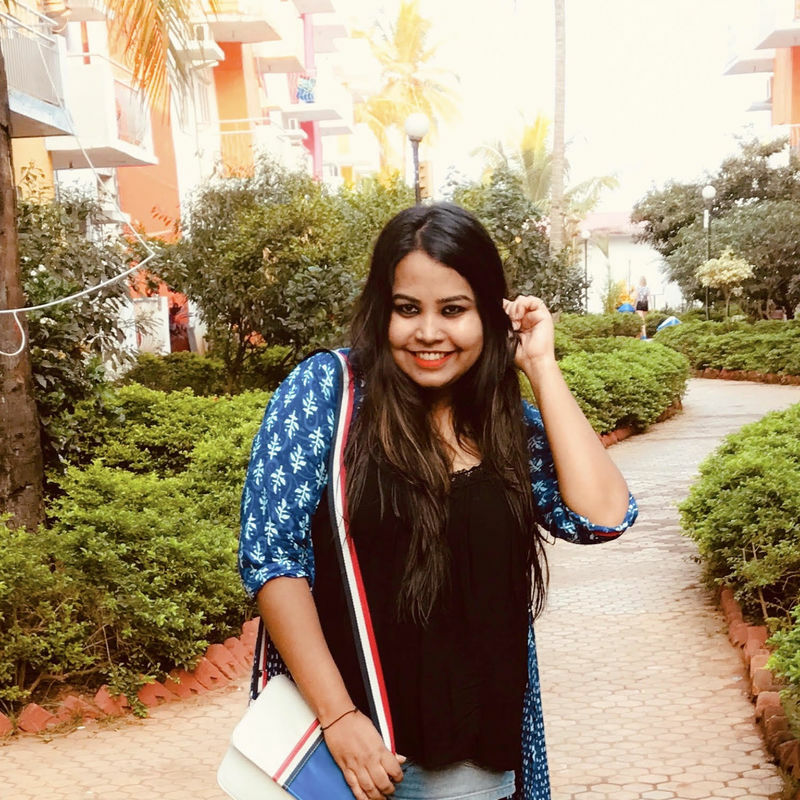 In fact it may be recalled that Shakti along with his sister-in-law Padmini Kolhapure had stormed into Farhan's house to bring his daughter back when their love scene was burning bright. Okay, so let's follow this pyar, ishq, mohabbat of Farhan and Shibani and keep giving you updates about the same. As we told you, we like love stories, err, we love them. So do you, isn't it? 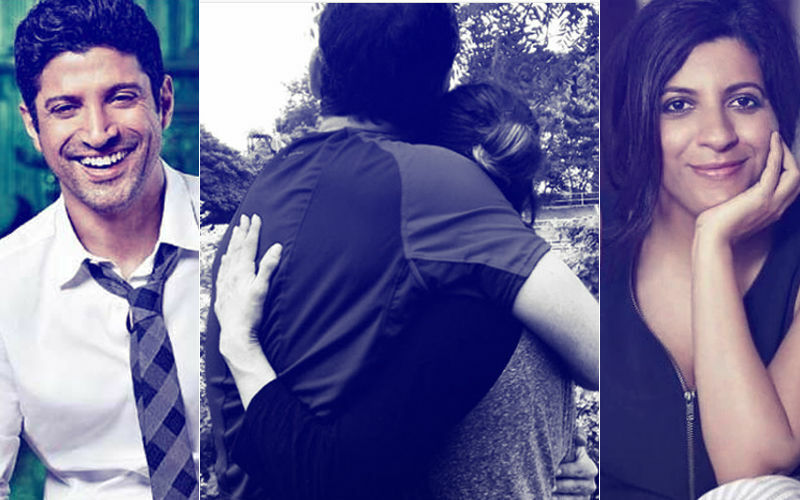 By the way, Shraddha Kapoor, have you seen this intimate picture of Farhan and Shibani- if the man in the frame is indeed Farhan we repeat. Farhan Akhtar Sends Out Kiss Emoticons To Girlfriend Shibani Dandekar. Are They Going Official? 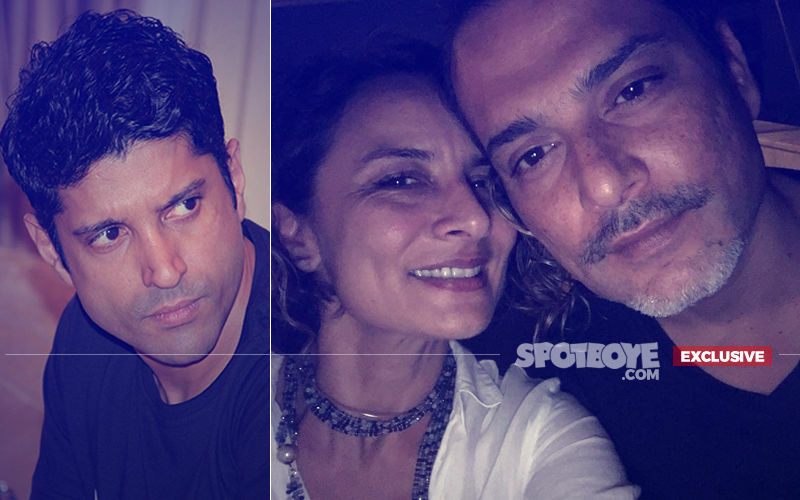 Farhan Akhtar Runs Into Ex-Wife Adhuna Bhabani Dancing Hand-In-Hand With Boyfriend Nicolo Morea! Farhan Akhtar Dating Shibani Dandekar? 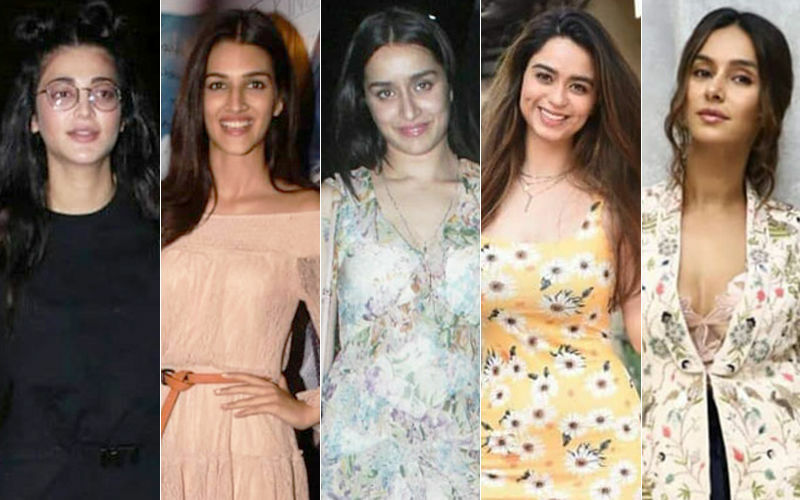 Shraddha Kapoor Love Story Over. Sssshhh!